Editor’s Note: The following story has been updated to delete the entry on the McCann Center. That building is named for James J. McCann, not James F. McCann. The Red Fox Report regrets the error. Marist students often come to identify with the buildings on campus that they spend the most time in. English majors adore the quirkiness of Fontaine. Computer science students revel in the high-tech modernity of Hancock. Freshman in Champagnat tend to exude the, um, vivacity that permeates throughout the dorm’s nine floors. Yet, little is known about the people for whom the buildings are named for. In most cases, these people helped spur the creation of the offices, dorms and academic buildings that Marist students have grown so fond of. Marist’s 2010 addition of the Hancock Technology Center was due in large part to the contribution of Ellen M. Hancock, the current chair of the Board of Trustees.She joined the board in 1988 and is the first woman to serve as chair. After learning of the school’s plans to construct a building which promotes technological advancement, she and her husband donated $5 million in support of the project. Raised in Westchester, Hancock is best known for her 29-year tenure at IBM, where she served as senior vice president of hardware and software. In 1996, she would go on to work as a chief technologist at Apple, often partnering alongside the likes of Steve Jobs and Steve Wozniak. After Apple, Hancock took over as CEO of Exodus Communications. As chair to the Board of Trustees before Hancock, Robert R. Dyson also has a lasting legacy at Marist. With a tenure of 16 years, he was the longest serving board chair in Marist history. While Dyson presided over the board, Marist experienced a period of unprecedented growth. Massive construction projects like the Cannavino Library and the McCann Center were undertaken, Marist opened their sister-campus in Florence, Italy and the school’s prominence increased. 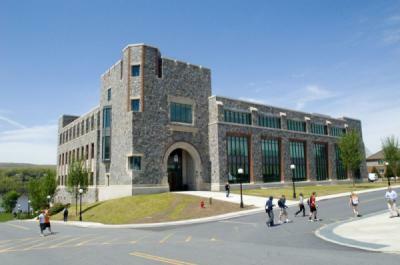 In 1990, Dyson helped fund the construction of the construction of the Dyson Center. 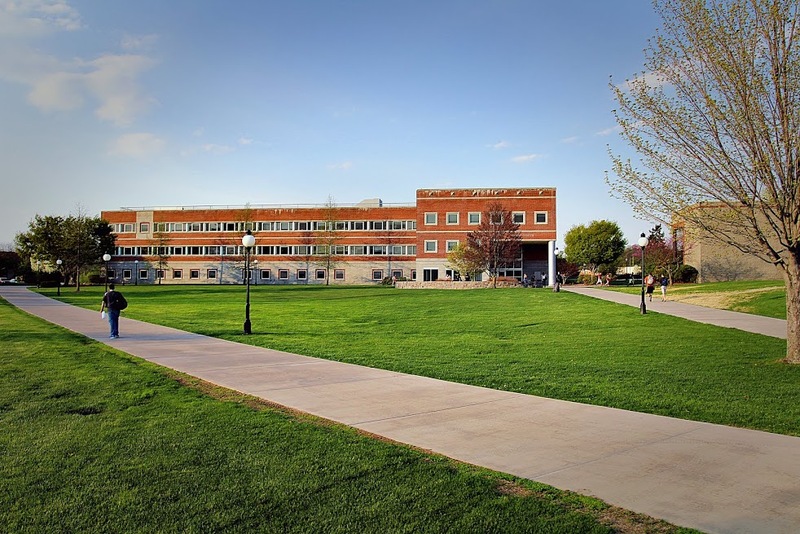 It has been home to the School of Management, the School of Social and Behavioral Sciences and the School of Graduate and Continuing Education ever since. “Rob Dyson’s leadership has brought us to the point where we have gone from a regionally known college to an internationally recognized institution of higher education,” said President Dennis J. Murray in a 2011 issue of Marist Magazine. For having one of the most recognizable names on campus, very little is known about James A. Cannavino, another current member of the Board of Trustees. Like Hancock, Cannavino enjoyed a successful career at IBM. He started with the company as an 18-year-old technician and, after 32 years of progressing through the ranks, Cannavino retired as IBM’s chief strategist. According to a 1995 article by the Los Angeles Times, Cannavino quit his job working at a supermarket when he was a teenager, hopped on a bus and applied to IBM because that was the final stop on the route. The story of his success garnered enough attention for him to be called “a legend at IBM” in the same Los Angeles Times article. Students can also thank him helping to modify the building he helped fund. In the midst of the library’s construction, Cannavino noticed that the side of the building that faced the Hudson River was intended to be for offices, while the student area would face Route 9. After bringing this to light, the blueprints were changed and now students are able look out over the river while they study. In 2007, Marist athletics honored Tim Tenney, the CEO of Pepsi-Cola in the Hudson Valley, by naming the sports complex after him. 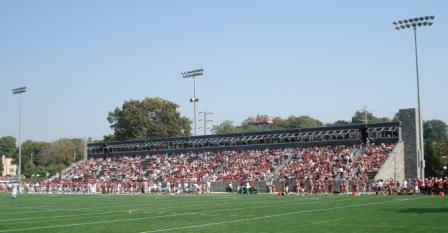 Tenney was a major funder for Marist’s renovation project of the field, previously named Leonidoff Field. Tenney’s father bought the Pepsi-Cola Newburgh Bottling Company in 1946. By the age of 13, he was working through summer nights on the plant’s bottling line. After graduating high school, he attended the University of Denver. He would return to the Hudson Valley, however, becoming president of the local Pepsi-Cola company in 1983, and then CEO in 1989. Come on, you know there’s bound to be something soon. This entry was posted in On Campus, Uncategorized and tagged #Marist, Marist College, On Campus. Bookmark the permalink.